Richard Juhlin writes newspaper articles, arranges trips, carries out cellar consultations and holds wine tastings and lectures across the globe. Read more on http://www.champagneclub.com. 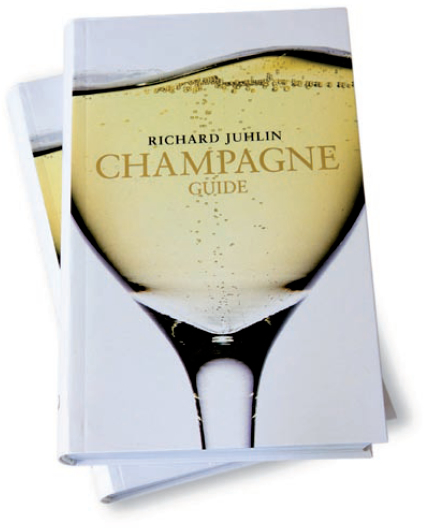 A Scent of Champagne is Richard Juhlin’s seventh book. His previous books are: Richard Juhlin Champagne Guide (2008), 4 000 Champagnes (2004), 3 000 Champagnes (2002), The Great Tasting (2000), 2 000 Champagnes (1999) and Champagneboken (1995). A Scent of Champagne is richly illustrated with pictures taken by the photographer Pål Allan.